Home \ Tag "Tales of Laputa"
We covered Tales of Laputa multiple times over the past few weeks, and it looks like it will be the last time. MMO Attack brings you a first impressions video of Tales of Laputa, an anime inspired browser MMORPG from NGames. 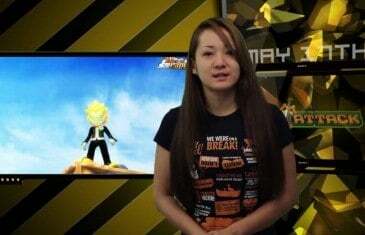 The open-beta MMORPG Tales of Laputa has certainly been making headlines. 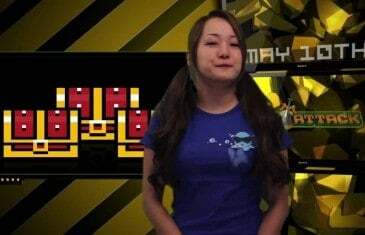 We mentioned Tales of Laputa adding a character champion in the last Weekly Loot, and now it?s added even more content to kick off the summer season. 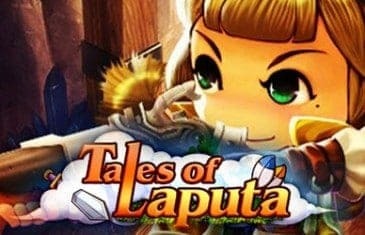 The magical free-to-play MMORPG, Tales of Laputa, is welcoming a new player companion to their family. Players partaking in the open beta will be happy see the introduction of the adventurous creatures called Numen. 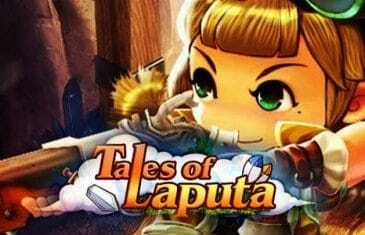 Tales of Laputa is a feature packed web MMORPG with exciting battle gameplay and classic anime elements. The game takes places in a continent where magic and machinery coexists. 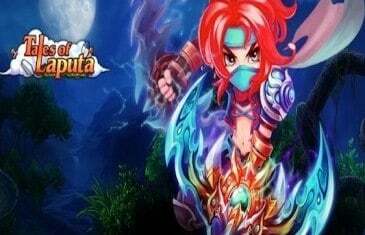 Tales of Laputa, a magical new free-to-play anime MMORPG from online games publisher, NGames, has launched its open beta testing phase and is welcoming all players.